Ever wondered why your website breaks each time you add a new feature? 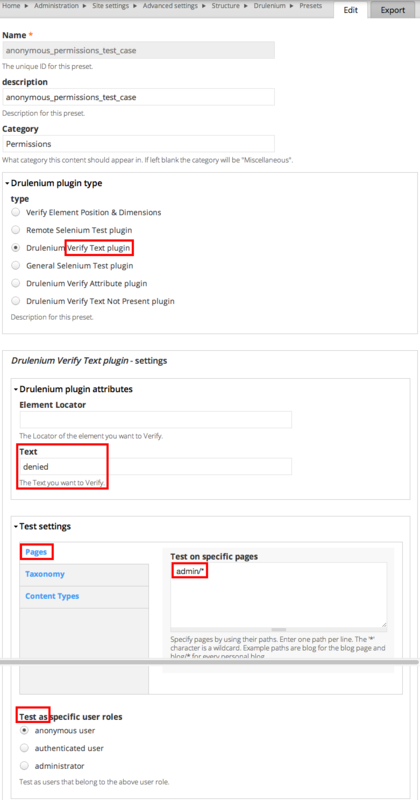 Want to automate testing on your site? don't know coding? No Problem! Selenium to your rescue!! (Simple) record-and-playback of interactions with the browser. (Simplest) Download, customize & run pre-created tests for you. Selenium IDE is an integrated development environment for Selenium scripts. It is implemented as a Firefox extension, and allows you to record, edit, and debug tests. Selenium IDE includes the entire Selenium Core, allowing you to easily and quickly record and play back tests in the actual environment that they will run." Presented at NYC & NH Camps.